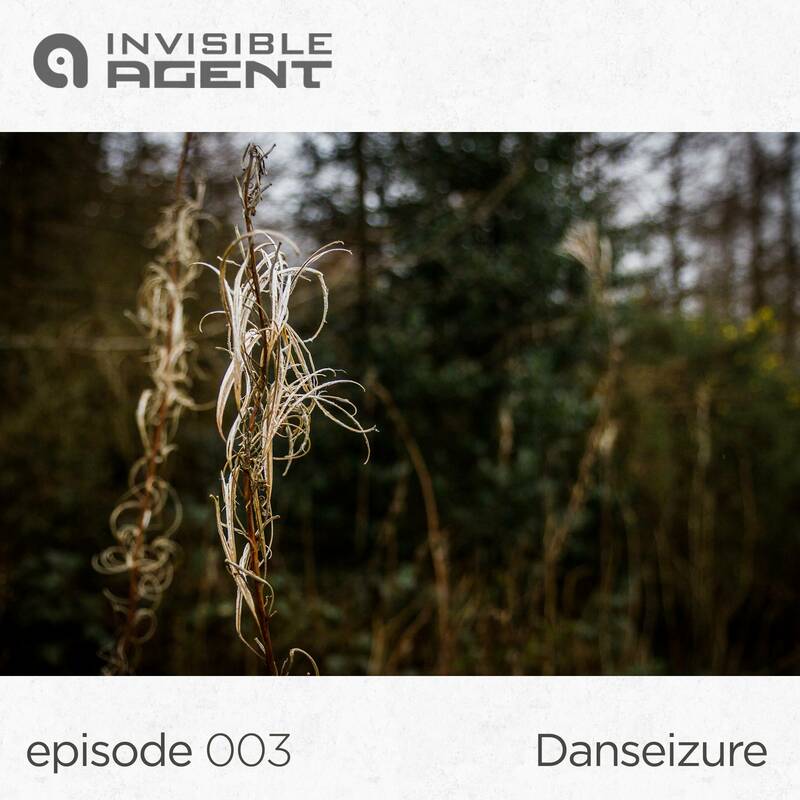 A new Agent Cast has just been added – Danseizure sent us this little gem from a live performance in France. It has a certain signature sound of Danseizure: dark, moody and a little eccentric! This half-hour live set moves from unusual field recordings, to downtempo braindance, to beautiful ambient textures and is well worth the listen.